A puffy face is an undesirable, but an all too common beauty problem that most of us have probably experienced at some point in our life. A swollen face has never been good to look at as it makes you look tired and sick. But just like any other beauty problems, there are several ways that you can do to completely banish your puffy face problem and wake up to a healthier-looking face. Splash on Some Cold Water. 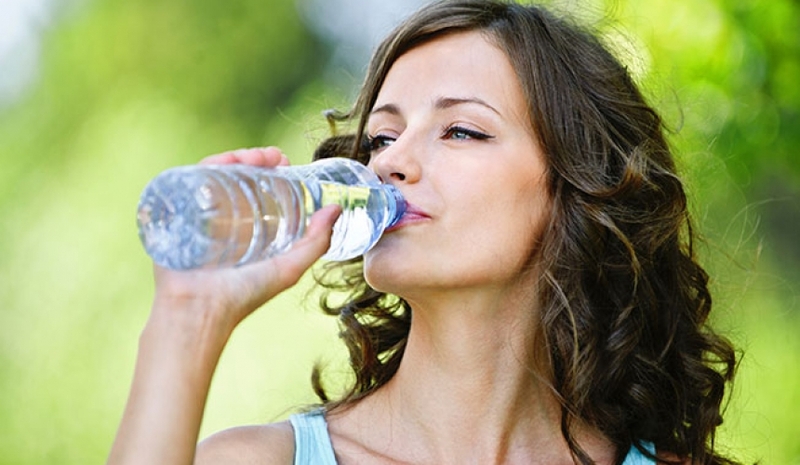 Cool water constricts the blood vessels and calms any inflammation, which aids in reducing swelling. Other than that, a splash of cold water also offer beauty benefits like tightening the pores and lessening the appearance of redness on your face. Get a Facial Massage. Massaging your face is another great and easy way to banish swollen face, as it aids in speeding up the lymphatic drainage process. It helps by draining the sinuses and reducing the fluid retention in your face, which are the main causes of having a swollen face in the morning. Check on some YouTube tutorials to get some good techniques if you plan on performing a DIY facial massage. Take the DIY Route. Although there are a myriad of products available to reduce facial puffiness, taking the DIY route is also an excellent way to deal with your de-puffing problems. Not only are they less expensive, some of the techniques also prove to be more effective. One of the known DIY treatments is using cold cucumber slices. 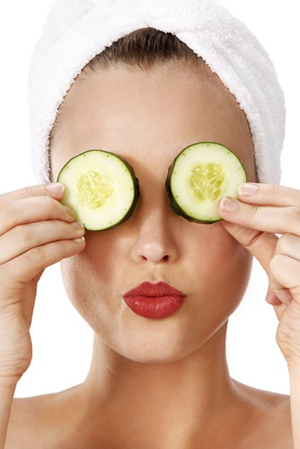 The cucumber’s cold temperature and high water content is what makes it an ideal treatment for the task. Live a Proactive Life. Aside from using various beauty products, there are actually a handful of things that you can do regularly to avoid facial swelling. Ensuring that you’re well dehydrated is one, so make sure that you drink enough water daily starting from when you wake up until the time you hit your sack. It would also help if you’ll lower your alcohol intake, as well as of foods that has a high sodium content. Although it’s an all too common problem, de-puffing your face is actually a pretty easy task. Just live a healthy lifestyle, take proper care of your face and body, and you’ll surely wake up to a fresher and healthier-looking face.